Salt River Lodge is set in a supremely tranquil location on the northern side of the lagoon. With four flats only, we ensure that the environment isn&apos;t crowded.Each flat can sleep four to six people. 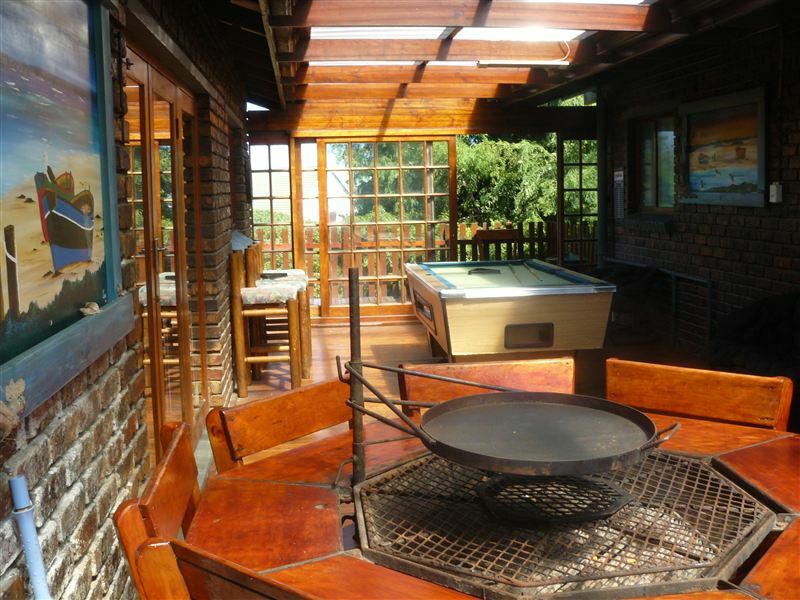 The accommodation is fully equipped with everything required for self-catering and includes a stove, an oven, a microwave oven, a full-size fridge with freezer and braai facilities & FREE Wi-Fi. 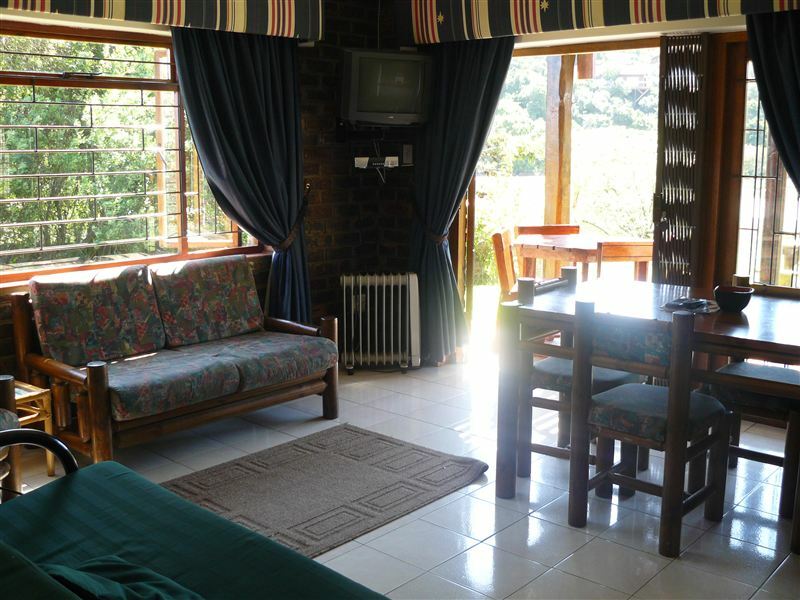 All linen is provided and each flat has two TVs with DStv. The flats can be fully serviced upon request.There is a swimming pool and a pool table for your convenience. We are part of a natural bird sanctuary and species include the Knysna Loerie, the Heron and Egyptian Geese which often visit for a drink from the swimming pool. Value for money even though it was a quick stop over. Well worth it. I was a bit concerned about noise from the highway when I booked, but you hardly notice it all all from inside the units. A big plus for me was that it is situated right on the river bank with lovely views and there is a swimming pool and canoe. Comfortable stay. A welcome stop after travelling. Stunning surrounds. Really nice view from the garden. Request a quote from Salt River Lodge at no obligation.